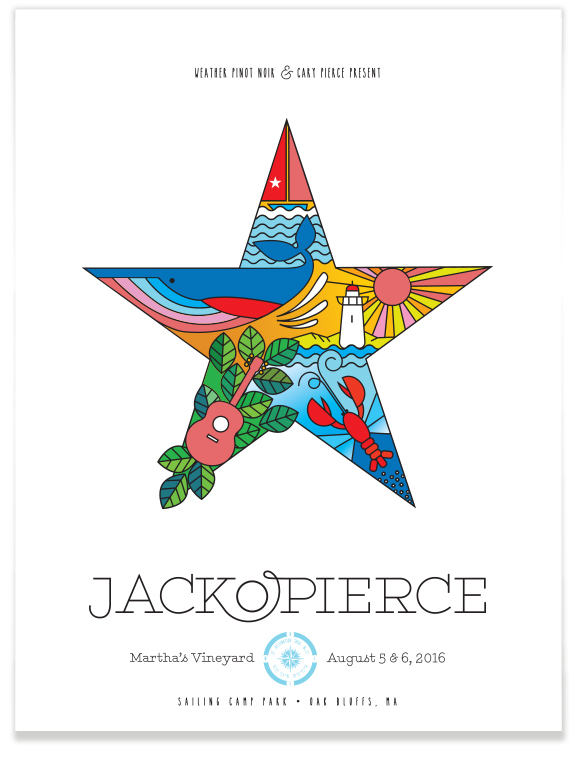 The success of Jackopierce’s MV Destination Show continues! For the 2016 show, we refreshed the 2015 art with bold and fun colors. 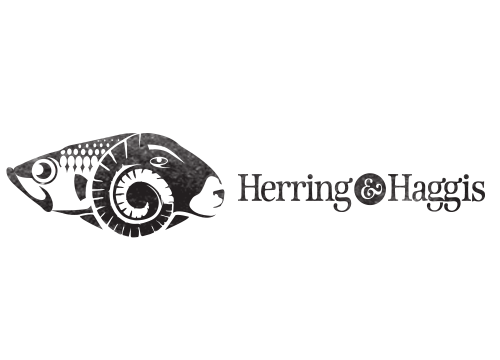 The 2017 design is already in the works, and we are shaking things up for this one. Stay tuned!